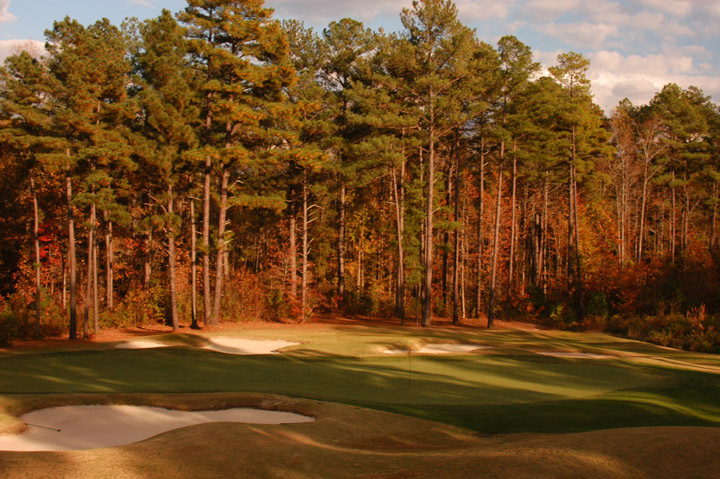 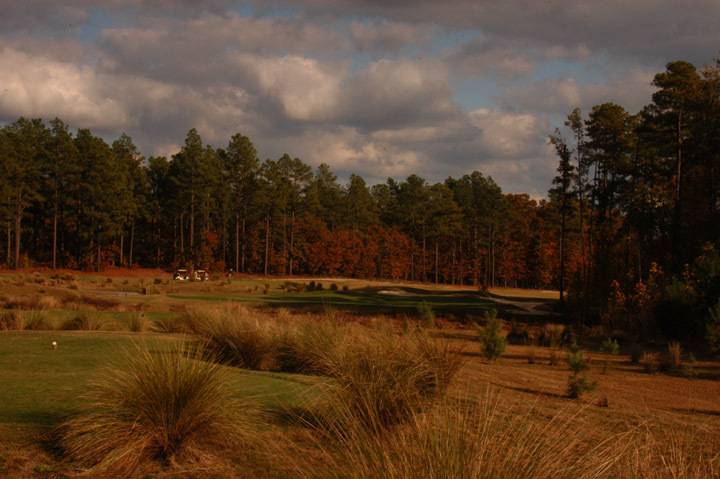 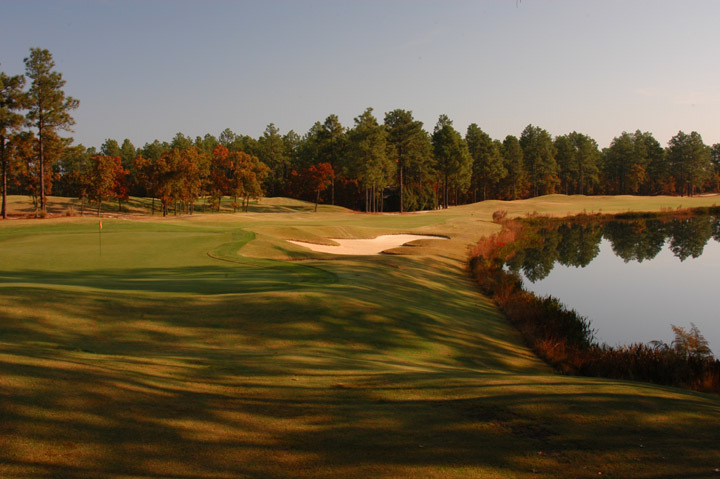 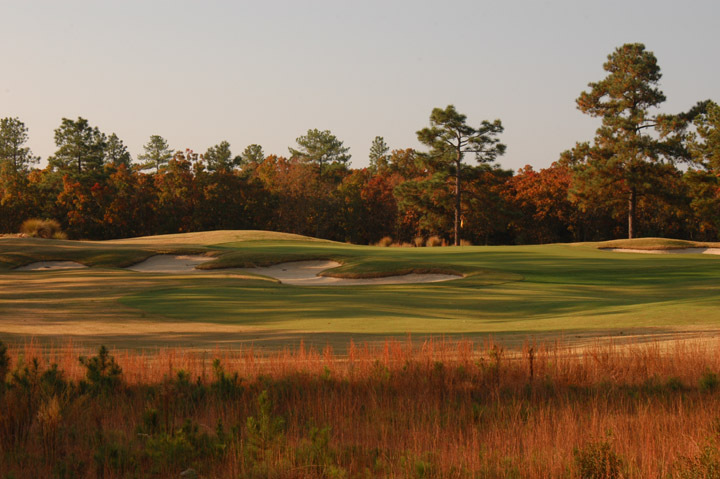 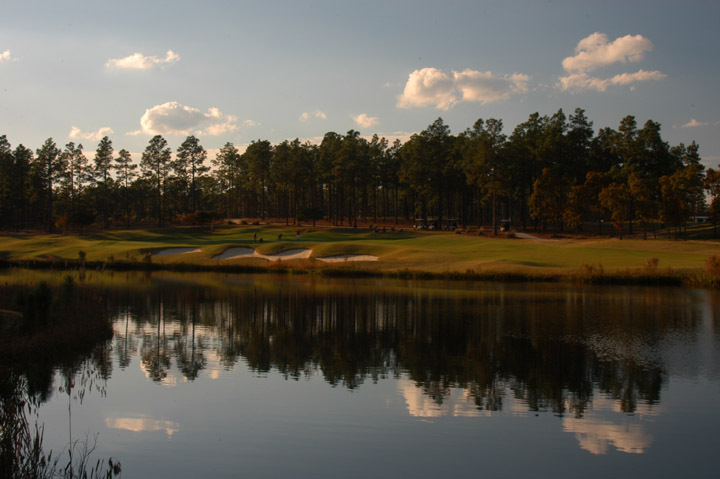 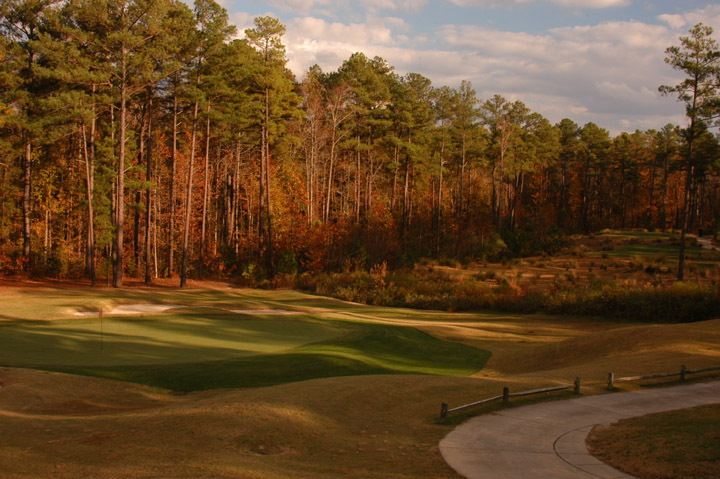 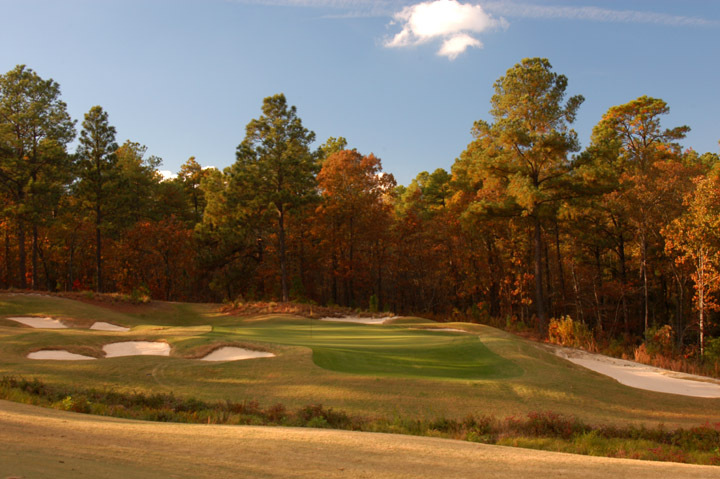 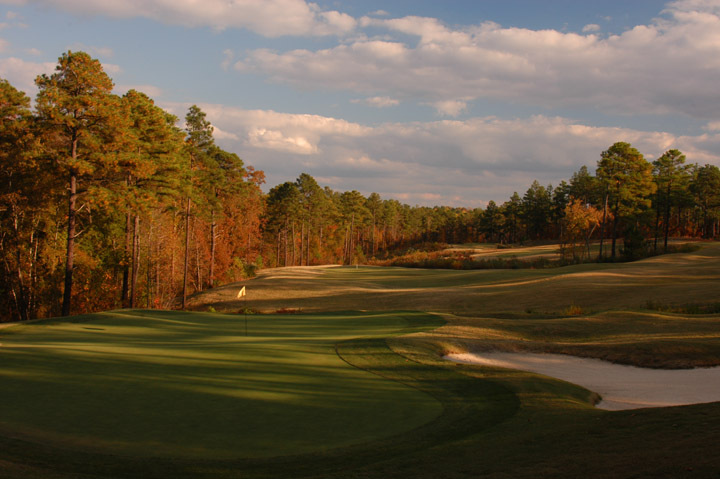 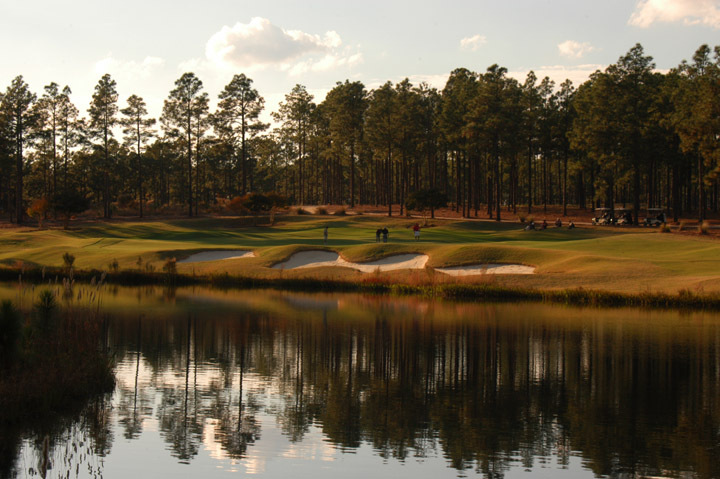 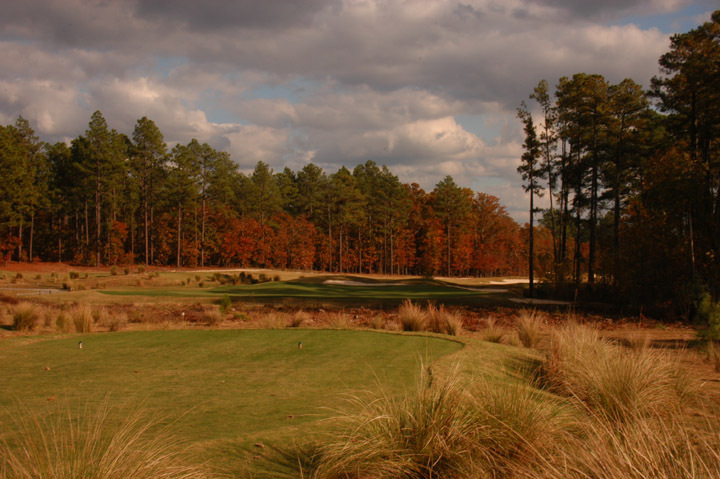 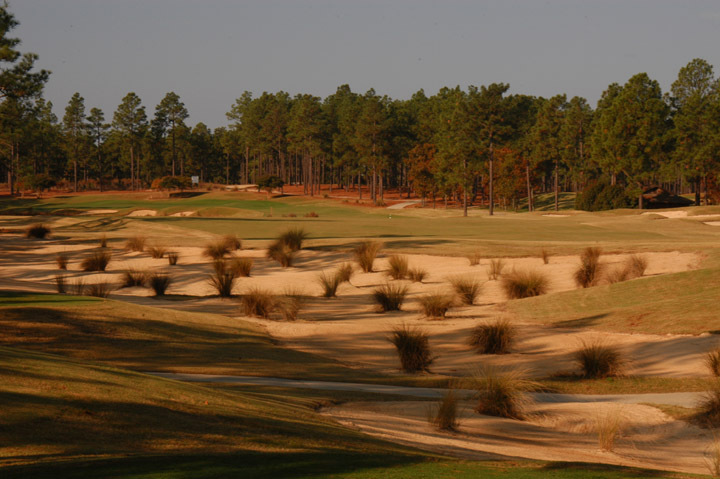 Caddie's Summary: The Pinehurst area is of course full of nice courses, and The Carolina is a great addition to any travel plans to the area. 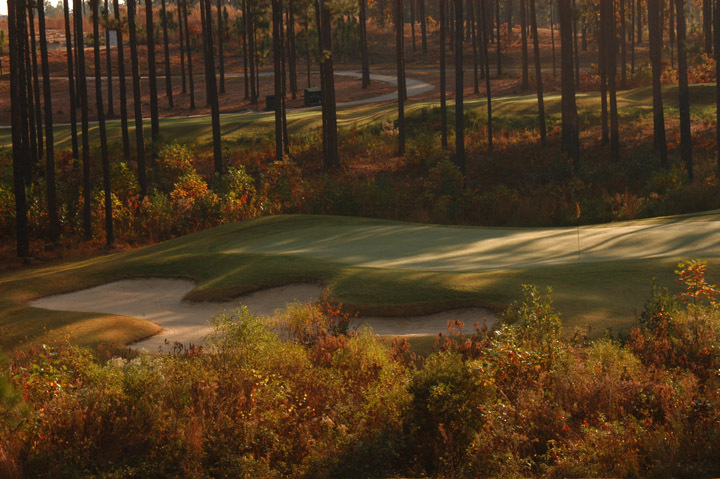 Very reasonably priced for an Arnold Palmer design, they may have the best deal in Pinehurst Village. 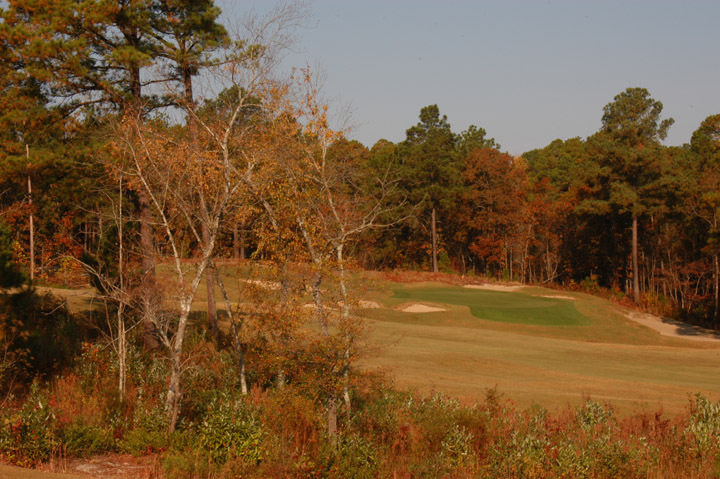 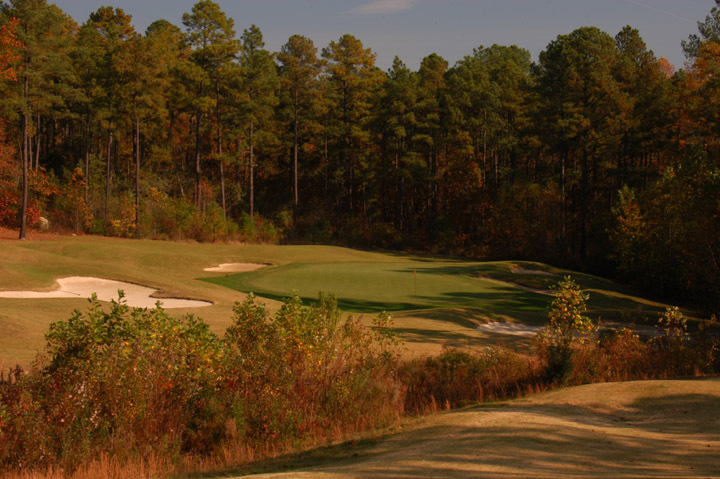 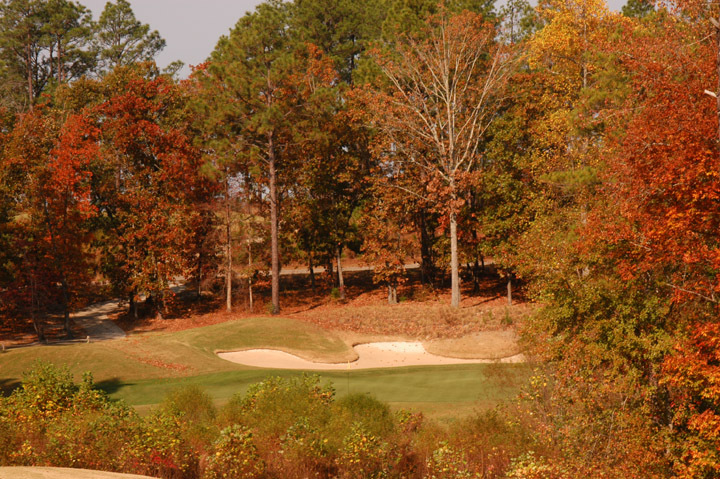 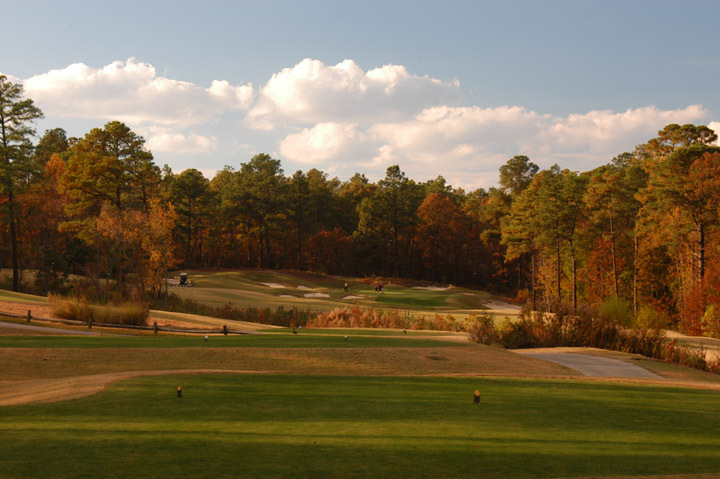 Once you get past the parking lot, a gravel lot and still working on building a club house, you will find a rolling, deep-bunkered, fast undulating greens golf course that is fair to great golf shots and punishing to big misses. 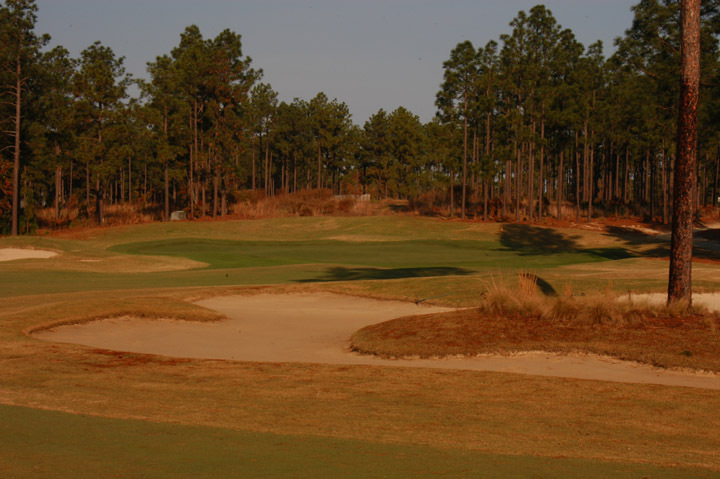 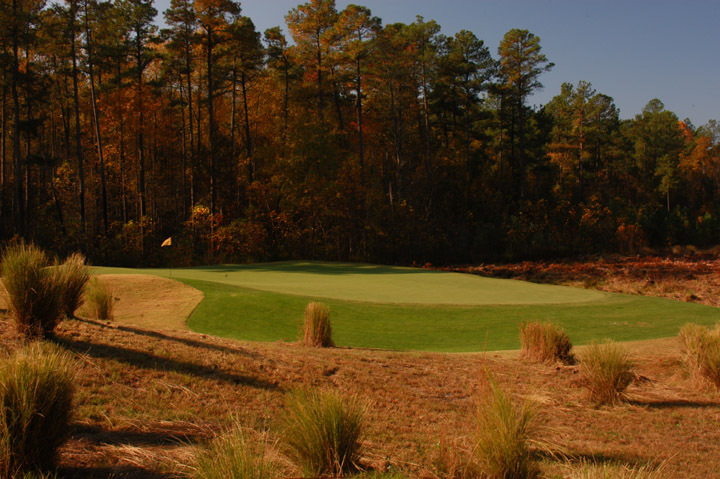 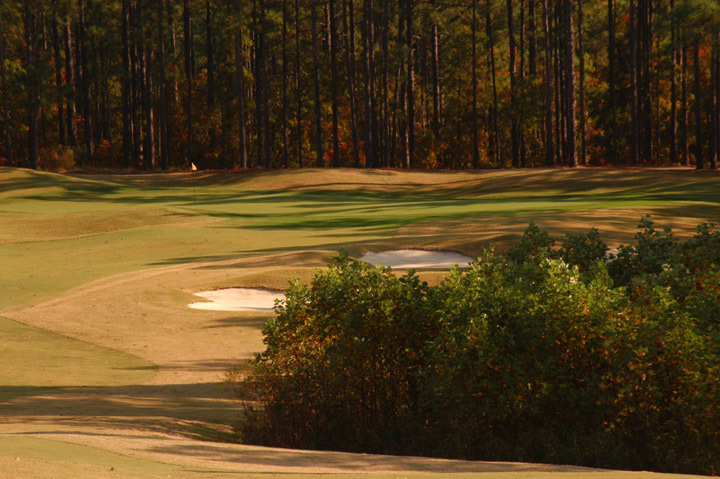 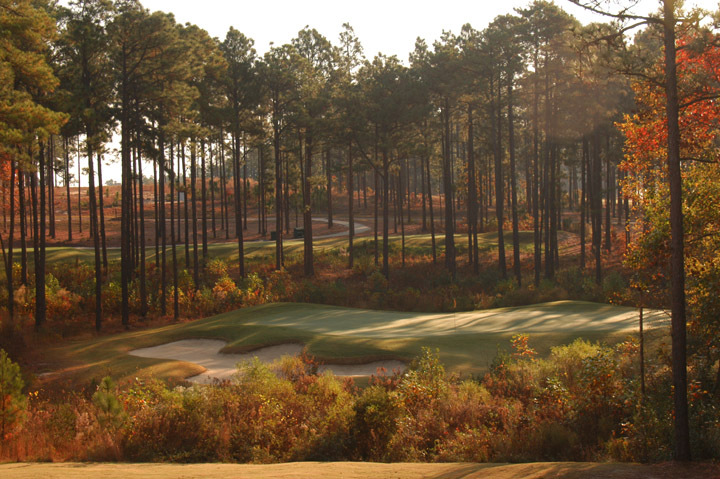 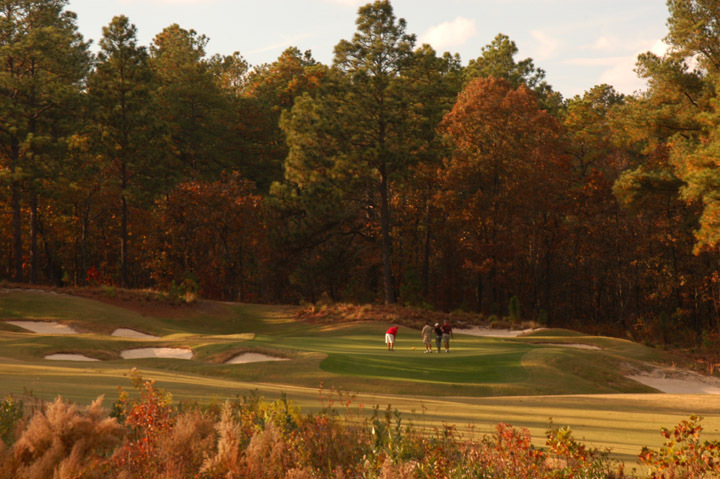 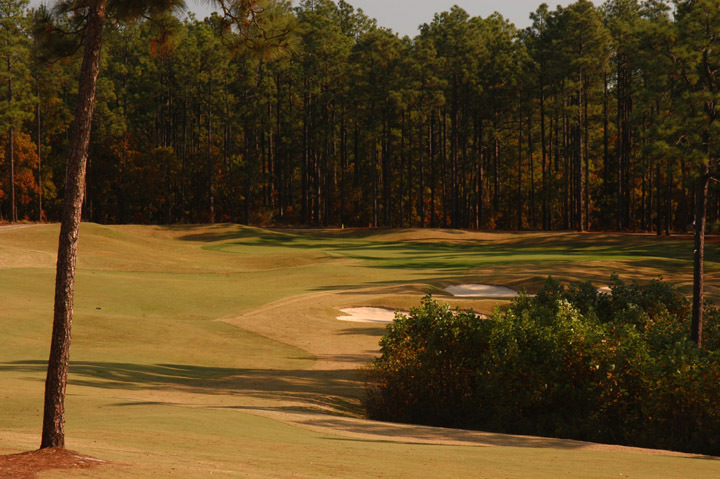 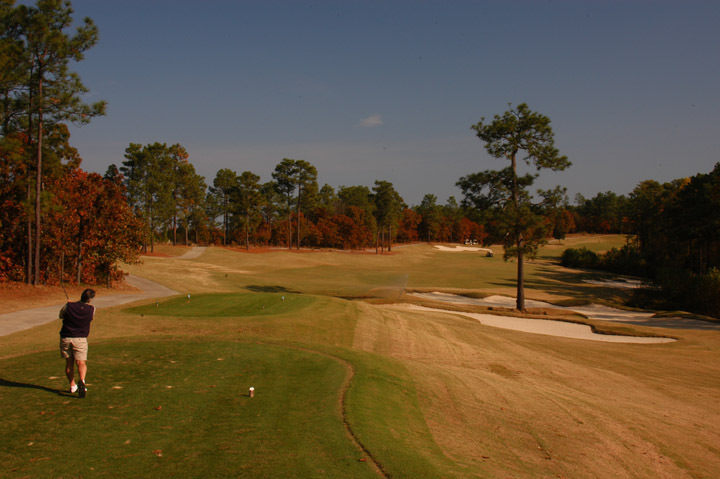 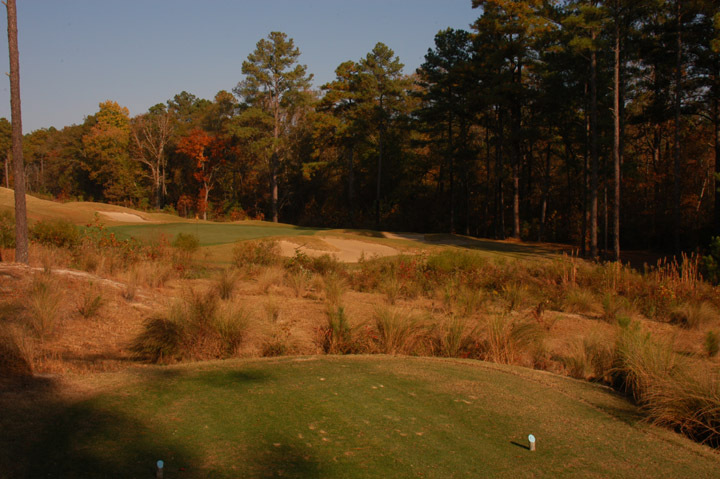 The brushes and scrub grass add a lot to this pine tree lined golf course and to the play. 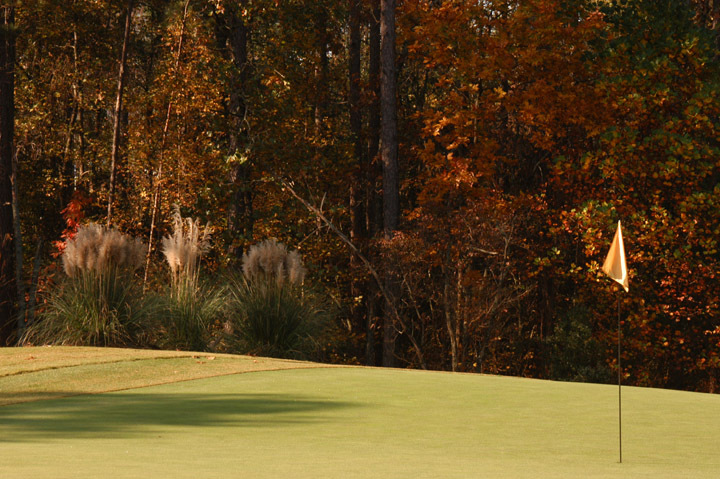 Greens are heavily sloped and usually lightening fast. 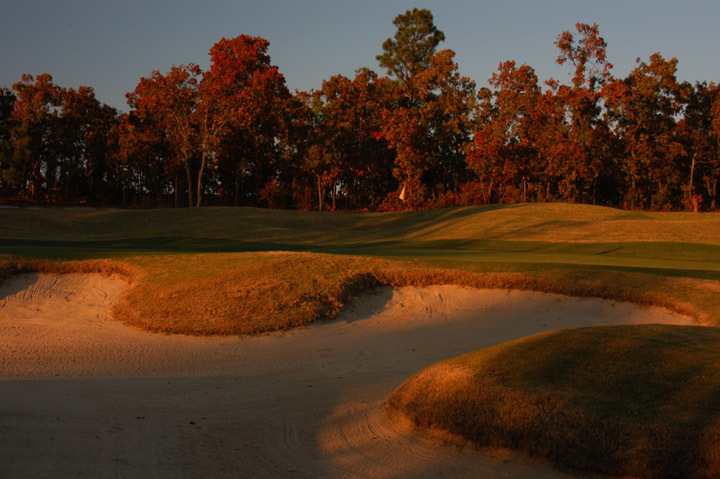 Most approach shots need to be adjusted for release off mounds and bunker edges. 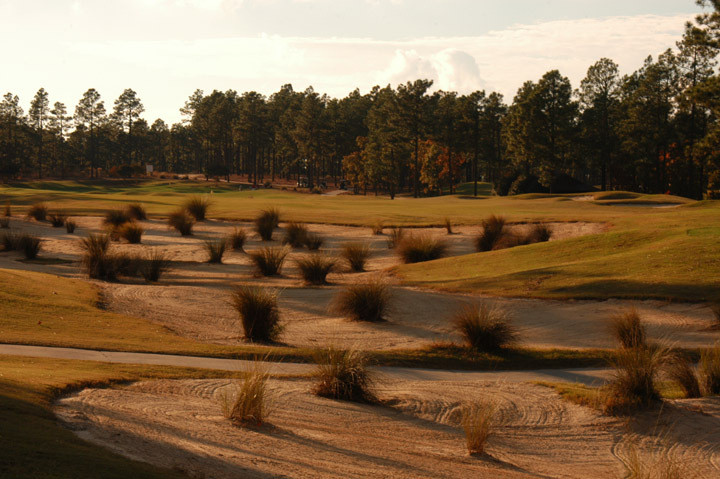 Palmer typical, being in the wrong place in a bunker is penalizing and tough to get out. 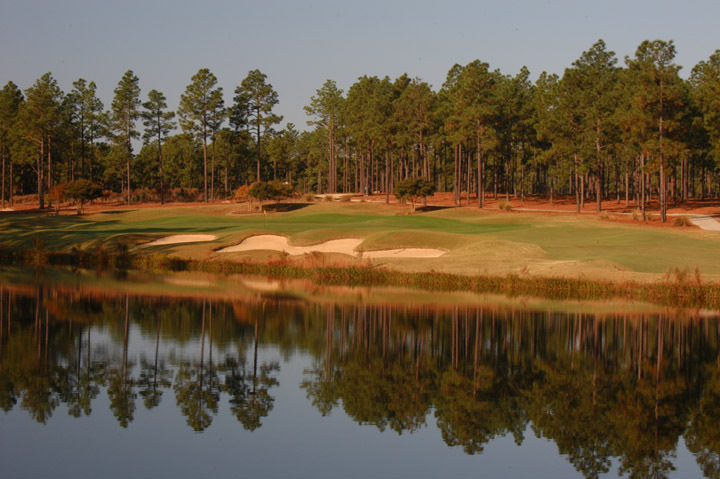 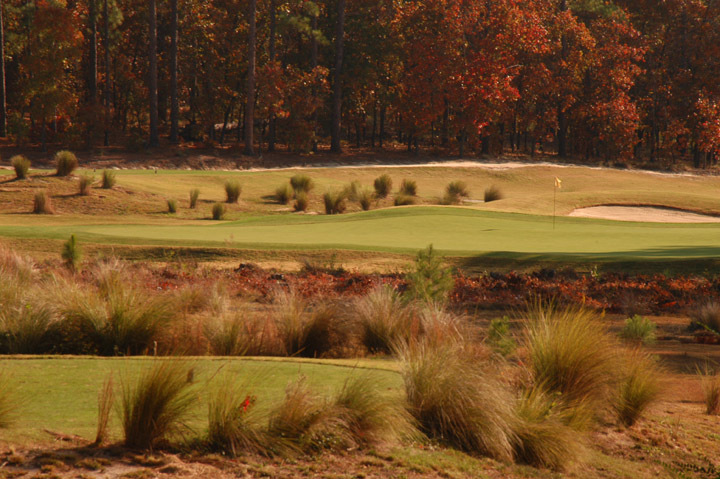 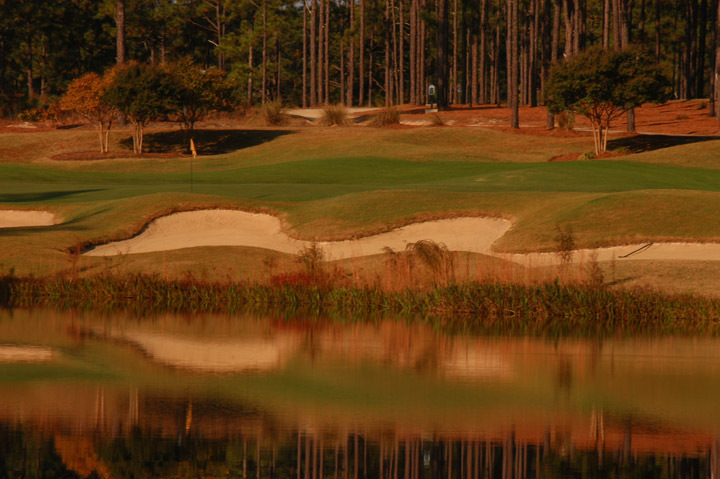 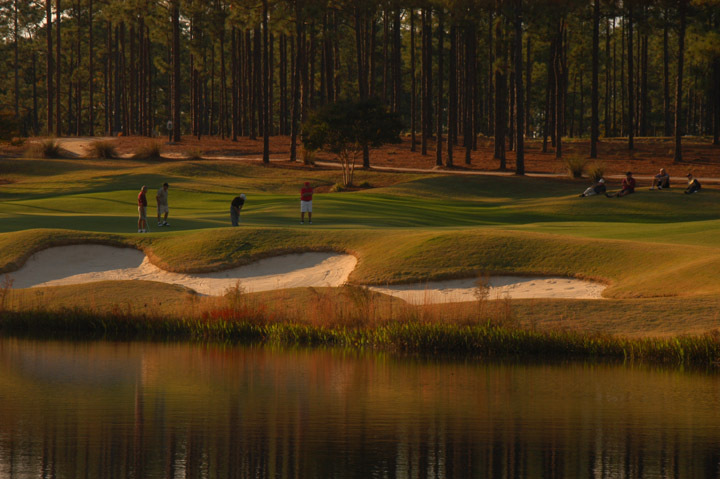 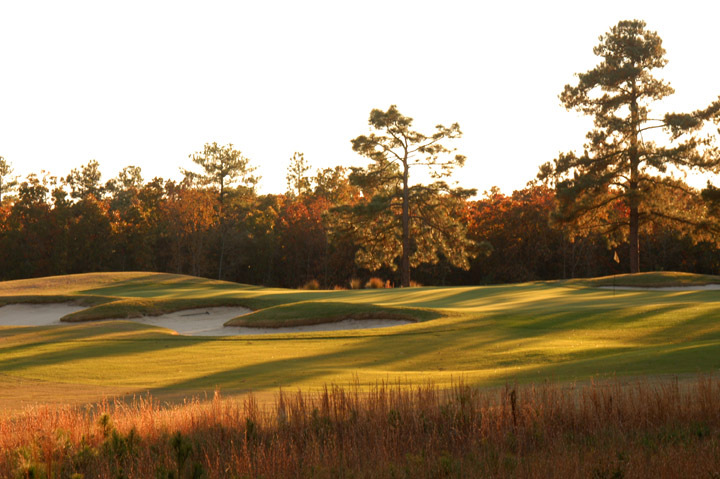 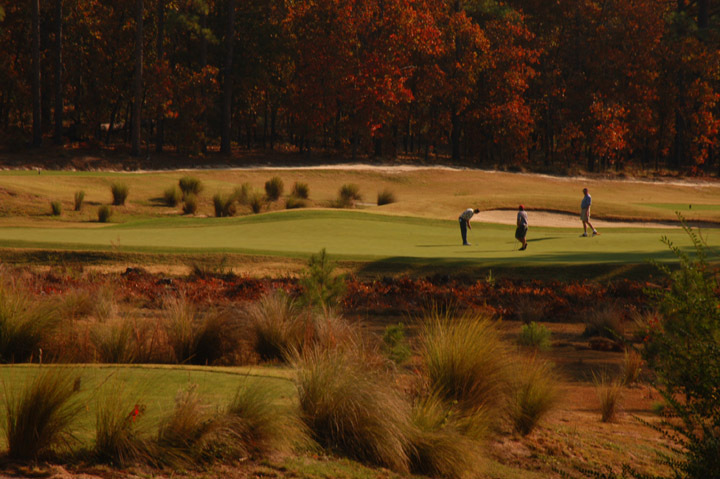 Maybe the best deal in Pinehurst.